Recognising excellence and celebrating creativity are the key drivers of the fourteenth Awards to be held on 19th October in the Culloden Hotel. 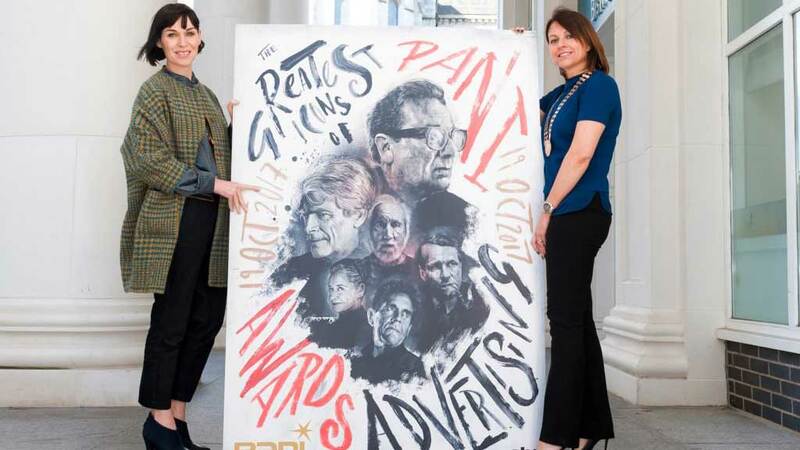 Launched today (16th May) the PANI Awards will feature five core categories including television, radio, outdoor, press and digital with specialisms identified within each sector. The contribution of media owners will also be recognised across two dedicated categories. “As we celebrate excellence it is fitting that our Awards theme features some of the greatest icons of the advertising industry. From Saatchi to Ogilvy these ‘greats’ have led the way and set standards to which we can all aspire. I would contend that there are already numerous local campaigns to rival those on the international stage and as Chair of these Awards I will be very proud to showcase them at our gala event in October. The PANI Awards website will go live to receive entries from Monday 5th June 2017 with the closing date for submissions being midnight on Sunday 13th August 2017.